This sophisticated downtown Cleveland hotel is located on Public Square and is connected to Tower City Center’s exclusive boutiques, restaurants and cinema. Within walking distance to Progressive Field, Quicken Loans Arena and the Rock & Roll Hall of Fame, the Renaissance’s luxury hotel in Cleveland, Ohio features vaulted ceilings, high arched windows and a beautiful marble fountain. A city landmark, the iconic Renaissance Cleveland Hotel was built in 1918 and its architecture reflects Cleveland’s unique style and rich history. Plush, spacious, newly renovated rooms with well-appointed and upscale amenities await guests at this luxury Cleveland, OH hotel. The contest will take place in the magnificent Grand Ballroom, with more than 22,000 square feet of space for what promises to be the largest World YoYo Contest to date. 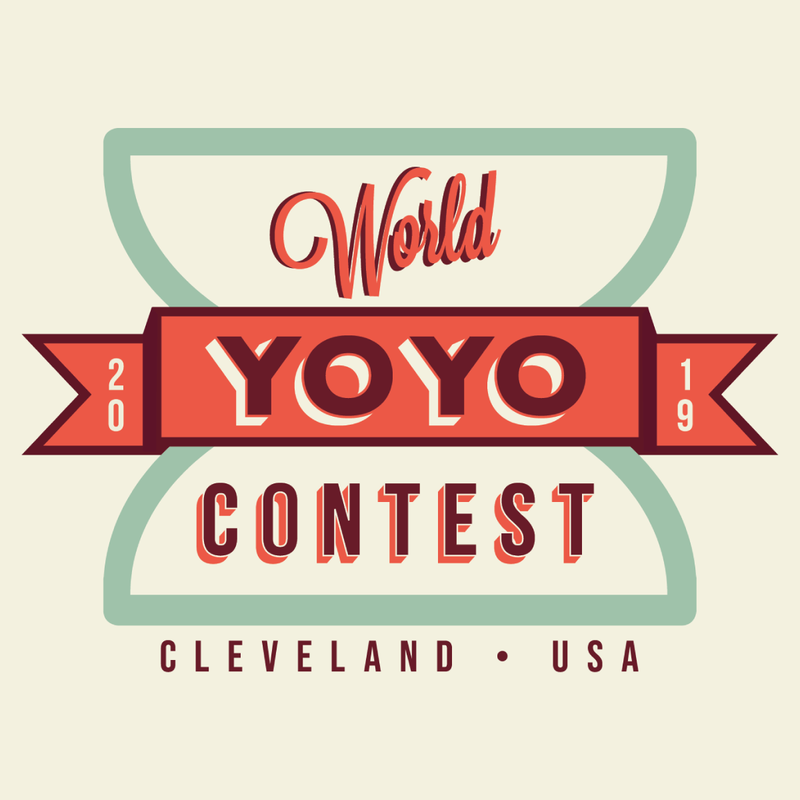 The Renaissance Cleveland Hotel is the official hotel and venue for the 2019 World YoYo Contest. A special room rate of $153/night is available exclusively to contest attendees through the link below.